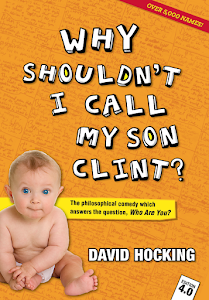 Late Ocotber 2011 and welcome to another week from the Eumundi markets, with the news that 'Why shouldn't I call my son Clint?' is approaching sales of 6000 copies in Australia. True, Bryce Courtney and that Harry Potter chick aren't in danger of being overtaken just yet, but I would attest that 'Clint' has elicited more guttural laughter. Probably ruffled a few more feathers too, but that's another story. Col: The tall and slightly out of shape middle-aged bouncer, who works at the pub every Sunday afternoon. He'll kick people out if he has to, and he can handle himself, but overall all he wants to do is see that the young kiddies have a good time without hurting either themselves or anyone else. His home life is actually very sedate. Guido: Guido is one twisted mother f--cker. He looked more like a Reginald to me, perhaps an Edward. Anyway, there you go. 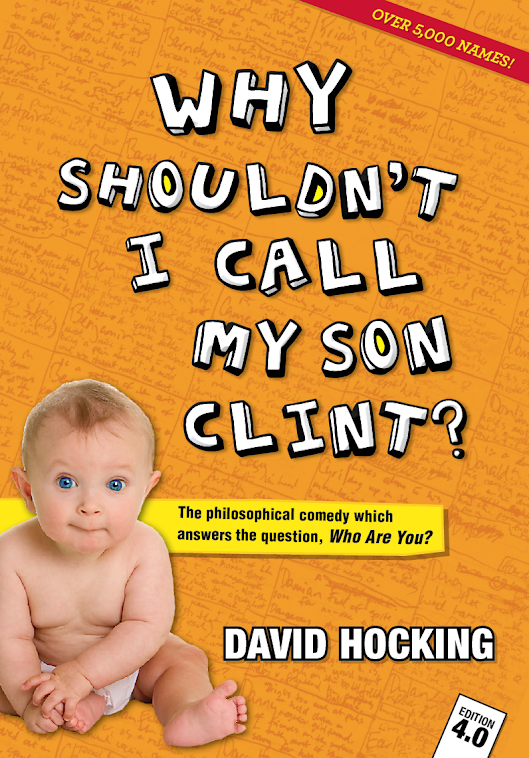 Now, last but not least, this dude was walking passed the 'Why shouldn't I call my son Clint?' stall and I yelled at him to stop and say g'day. Seldom do you see a person with such style. Rohan: Patient and contained, Rohan is the sort of bloke who makes an excellent professional photographer. ..yeah, not sure I got it exactly right on this occasion Rohan. Perhaps is the book and the Name Guru app suggested that you belonged in front of the camera, I might have been more accurate? Anyway, such is life, here on Planet Earth. As of next week the first modern Shark ghost story will begin its serialization, here at daysofhock. The original title was 'The Arc of Tommy Shoalhaven'. It will be hereby be known as, "The shark that ate Tommy Shoalhaven." I'll see you on the water.